Let me introduce the Blue Flash. The build alone costed $491.05 but the part list shows the total amount. This will change again but I asked permission to share about this build. The purpose is extremely simple, majority is to use Excel & Word and QuickBooks. 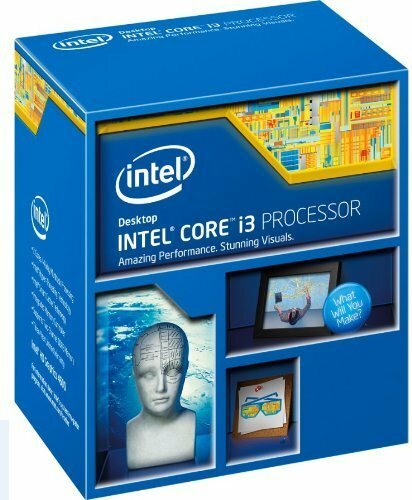 The goal was to make it fast and satisfy our needs since we could not spend another $1,200 Desktop like last time. 8/27/18: Originally our 6 year old HP computers were overkill because we never fully utilize those i7 processors with 7000 Radeon series GPUs and 12GBs of RAM. 2TBs total but neither one came close to saving 150GB of storage. In the end, I was able to provide a computer that pleases my boss and manager which makes me very happy. Photos # 1-4 is the final result. Photos # 5-85 is the building and setup process. Keep in mind most of these parts were purchased in 2014 at the end of the year. Built in January 2015 but officially working and in use for this year. In short summary, the funds were in need for something else so the OS and software was postponed for a while. This processor works very well for its intended purpose. 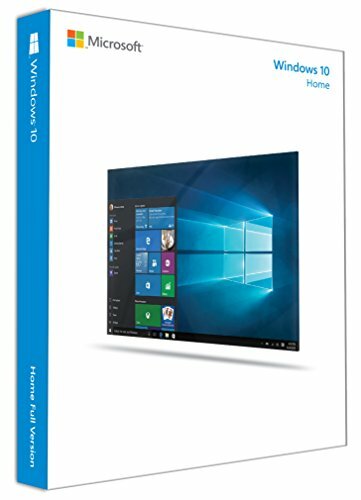 Since Excel is used frequently it made sense to grab the i3 with an amazing deal. I’m so glad this was quickly snatched as “new” for $99.99. The temperatures for idle was 26°C and underload was 53°C. Originally I would not have used this but I was troubleshooting the computer for not powering ON properly nor displaying a boot. I did many reinstallations, straighten wires, the CPU fan would only run for 2 seconds than suddenly stop. 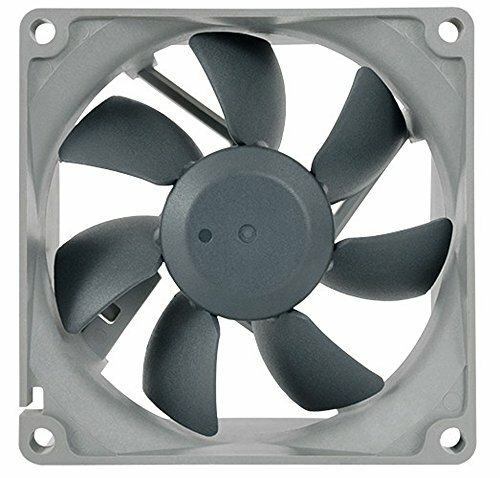 So I replaced the stockfan with the RCX-Z90-CP, it repeated the same problem. When I replaced the PSU, the CPU cooler worked and had a successful boot. I did not bother reinstalling the stockfan since I would have to uninstall the CPU Cooler and the CPU and clean them. Happily, it works and gets the job done. Of course, there are other options available since this version is not seen often: RCX-Z775-LP and RCX-Z300. Update @ 8/6/2018 : The BIOS was updated to F5 to have the CPU's microcode updated for Windows 10 support with Pentium AE. Of course from 2016, at the time there was no issues installing Windows 10. The BIOS has plenty of features and two BIOS, Classic Mode and Smart Tweak Mode. The layout is pretty decent though I wish the RAM slots were a little further away from the Optical Drive but I cannot grumble about it. 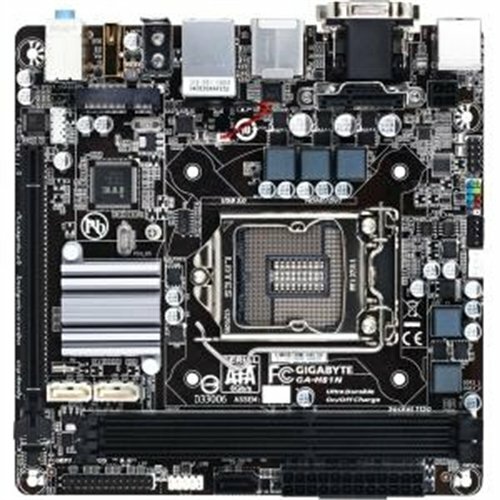 Otherwise, very pleased with this motherboard because it was easy to connect all the connectors. One more thing to mention, it has one 6GB SATA which the SSD is running through and two 3GB SATAs which one is being used for the Optical Drive. Added in another 4GB of RAM so now the integrated graphics is set at 512MB. I also re-routed the cables very tightly so there was room for the 2x4GB of RAM. In between the DIMM Slot and the SATA4’s connector used to be bulky wires. NOTE: Eventually a GT 1030 will be added in. Wow! No matter how old this SSD is, it boots Windows 10 in 3 seconds and loads the rest in about 2~5 seconds. 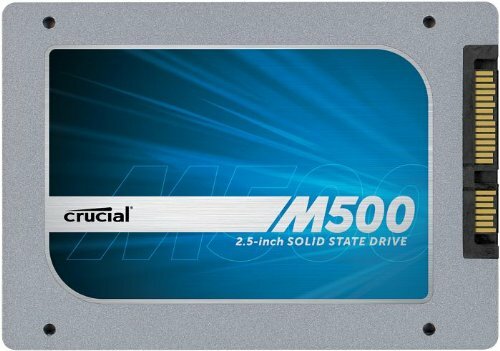 I would greatly recommend this SSD. The performance is outstanding but I’m also aware about the pricing could be high. If you ever find it $80 or below than you will not regret it. Oh my, I’m mentioning this case again? Actually this build was my first time to truly experience this Inwin Mini ITX Desktop Case. This was the very reason why I loved working in it too. It’s so easy and not too complicated to format the layout, though that can vary upon the PSU’s cable lengths and if you include an Optical Drive. There was no manual but also not necessary once get into it. I will admit, when I first worked in this case, I was nervous. Especially when discovering the Power Man IP-S200FF1-0 H 200w PSU was a dud. The PSU was replaced but causing a delay in the building process. I highly recommend this case for those who might want a Desktop ITX case. It’s big as a 14 inch laptop yet compact enough for any office or home computer. Option to opt out the optical drive and convert the 5.25” as another storage unit, a 5.25” bay converter for 3.5”/2.5". 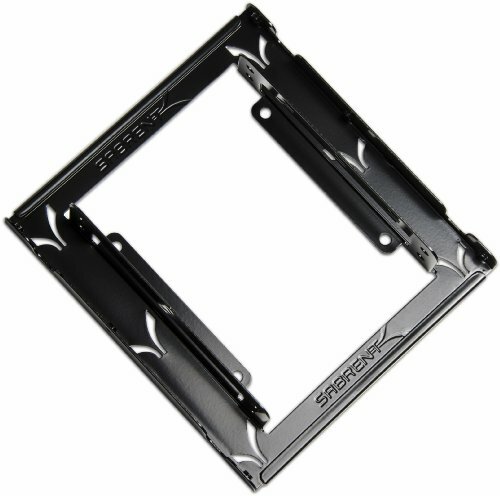 Another option is to grab a 3.5” bay converter for 2.5” SSDs/HDDs. Since the PSU that came with the case was not working, it was replaced with this TFX FSP 300w. It’s a very good PSU, no heat issues and exhausts well but the cables are 7 between 8 inches long. The one little thing that hinders is not being able to dual-channel RAM because the SATA4 connector which powers the Optical is to long. 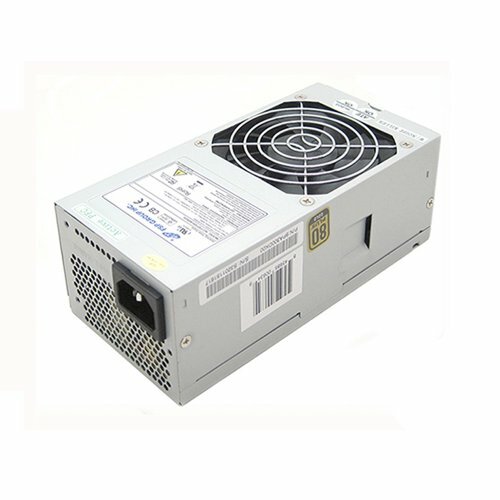 I would suggest this PSU as an option but I'm highly aware of its price and short cables. If anyone is wondering why the TFX Seasonic wasn't purchased, it was not available at the time. I would recommend the Seasonic 300w version for certain. This optical gets the job done. It is audible when you hear a DVD run but that is to be expected. It will be needed when we have to review scanned documents from DVDs. No major issues whatsoever with Windows 10 and it gets the job done. And I did not need to update the BIOS to F5. I do not care for the interface because it’s a fusion of Windows 7 + Windows 8. Nor do I care for Microsoft Edge since certain websites are not compatibility yet. Of course this is also true for past web browsers but made sure Internet Explorer, Google Chrome and Firefox are available. You can skip this paragraph if known this. Internet Explorer is there, it’s in the C: Drive (wherever your OS is) > Program Files(x86) Folder > Internet Explorer Folder > Double left-click iexplore application. Pin it to taskbar or create a shortcut than all set to go. So when Windows 10 had the Spring Update in April 2018, things were slowly becoming less cooperative with the WiFi. 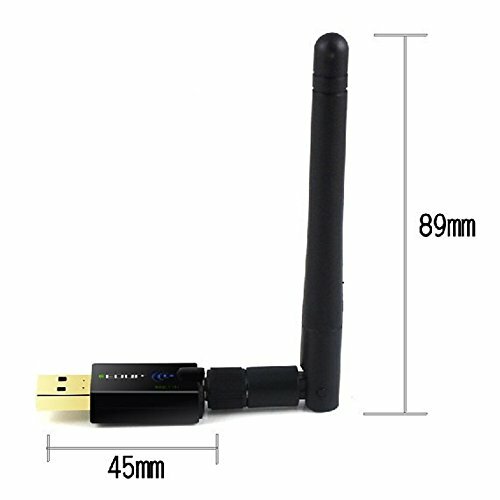 So this was changed into a WiFi that had an antenna attached to it and is Windows 10 compatible but requires to install the disc that comes with it too. Now that the WiFi works again, after forgetting the printers/devices and redo the detection for each device along with the WiFi to a new 2.0 USB port. We needed this to work again for the sake of printing and be able to share files from the network between each computer with ease. Otherwise it has great reception so far. 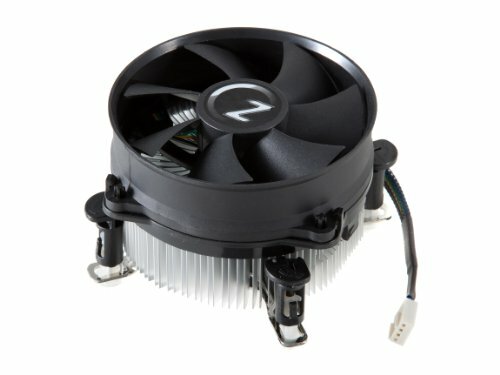 The Rosewell case fan was replaced with the 80mm Noctua fan. It's set standard mode from the BIOS and it's very quiet. Much better than what the previous fan was and pulls plenty of air for intake. The monitor works and doing its purpose. Recommended settings for Luminance: set Contrast at 50 and Brightness at 20. Or in ECO Mode, set it in Text. 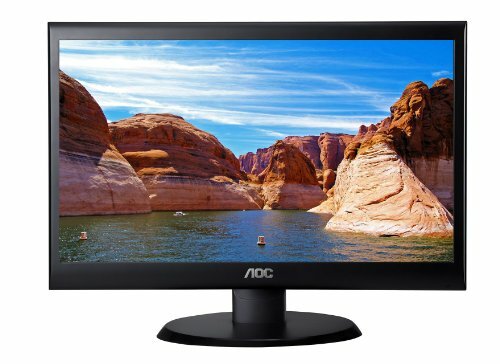 The size is definitely small but not a problem and the resolution is 1600x900. Very responsive too which I’m impressed. This has no monitor speakers and you have to be seated in a certain angle, otherwise the brightness makes it difficult to see the screen (seems ideal for banks if you ask me). This keyboard was on sale and surprisingly works well. The layout is standard with a numberpad. It’s good for an office and can raise it higher if need be. 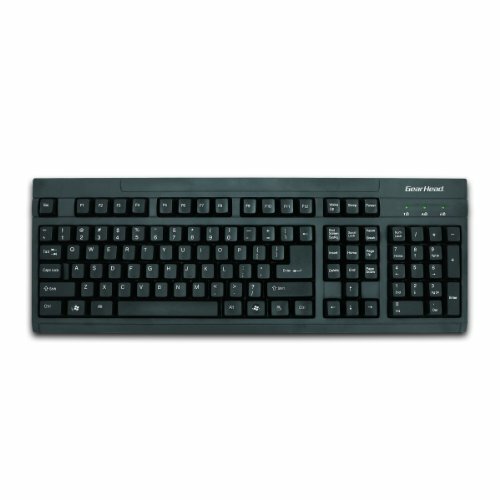 Keep in mind about the backspace is as small as the regular keys. It's easy to miss type with the index finger if you use it for the backspace key. This mouse is ideal for anyone who is right handed or left handed. It’s nothing too fancy but who can argue with a sweet deal? It is responsive and plentiful. 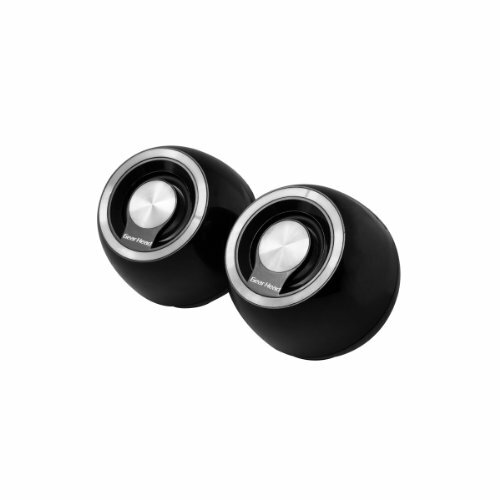 Extremely surprised by how these speakers perform. It works really well, even better than monitor speakers. Can be very loud so the volume is set to 35. It also looks pretty cool and easy to set up which needs an audio jack and a USB port. Highly recommend this 3.5" bay converter if you have two SSDs or 2.5" HDDs (or both). However, knowing only an SSD is installed, it leaves room for one more 2.5" storage. This is easier to install any 2.5" storage when non is available. I’m thankful for being allowed to build this computer and seeing it function with speedy results. This build was the very reason why I liked this Inwin case. Thank you for reading! Please feel free to leave any comments, questions or constructive criticism. I’ll update anything if I forgot to mention something or any grammar/spelling errors. Agreed, it's nice when people take the time to explain why they decided to build it, why they picked the parts, and so on. Give us a story to go along with the slideshow. Aw... thank you, thank you. You're welcome and thanks for taking the time to post everything and reply. It's much appreciated. Sick build, it's refreshing to see a low budget computer once in a while. Thank you so much! I'm glad it's refreshing to see something different, once in a blue moon. Now, if you want to be featured: fit 2 gtx titan XPs in SLI. With a 6950x. Oh my. Am I allowed to modify for such a challenge? And thank you for the one! Yes, another build. A very late posted one. I'm not sure. It could be in the closet. how do you like the power light? I use this case for htpc and the light is freaking anoying. I have to open the case soon to work inside so if I can I will replace the led for something less bright. I sort of gave an idea when I briefly talked about the case. I was not as specific as you were but thank you for the confirmation. We will not need as much storage since this computer is not intended for storing, more so for working on spreadsheets, documents, eBridge and QuickBooks. We will upgrade the RAM to 8GB by the end of this year since right now we meet the bare minimum (in RAM) with QuickBooks. It's currently working for now. My boss likes it, so far I haven't heard a complaint. If I ever do than I'll fix that as soon as possible. Though the way how it's currently laid out, we stare more at the screen than the computer. I'm certain you will get yours resolved soon. Thankfully this case isn't so complex to tweak. I missed this build of yours. Another quality labor of love. Thanks for sharing this.